Air craft: The Lockheed Model 188 Electra is an American turboprop airliner built by Lockheed. In December of 1959 TEAL purchased three Lockheed L-188 Electra turboprops although the New Zealand TEAL owners did not want the aircraft. 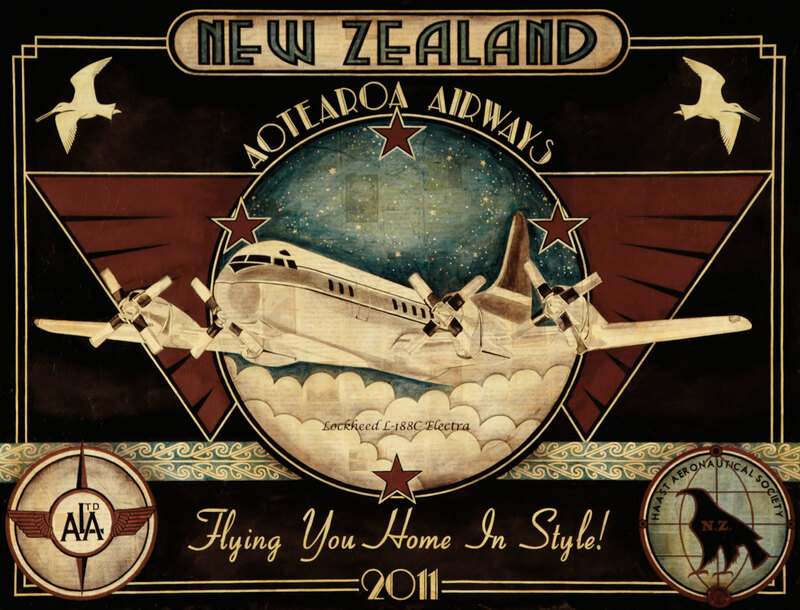 This was inspired by the five ‘wings’ insignia of the NZ provincial airline main trunk operators between 1934 and 1947.